Join us to hear Dr. Ari Novy, President and CEO of the San Diego Botanic Garden (SDBG), address the future of the 21st century botanic garden in San Diego and beyond. The role of botanic gardens is changing. According to an article Dr. Novy recently co-authored in CAB Reviews, “During the second half of the twentieth century, importance [in botanic gardens] was placed on the need for conservation and sustainable use of biodiversity. 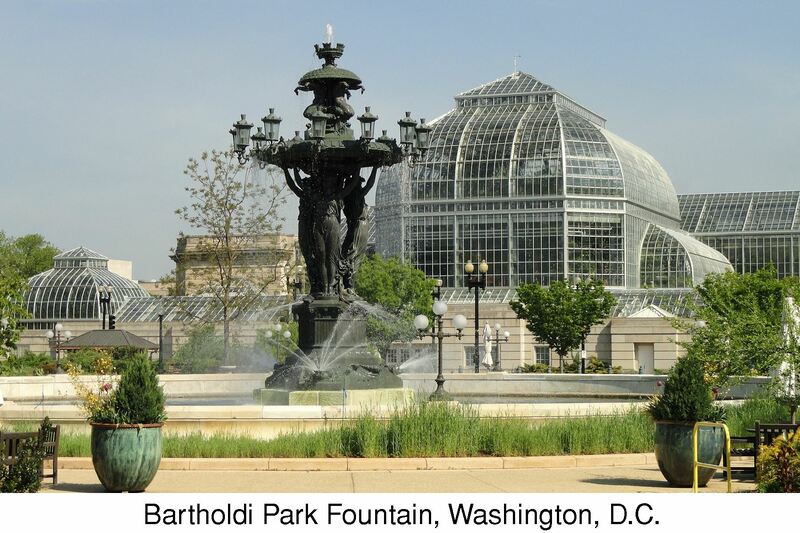 In the twenty-first century, botanic gardens are challenged to address issues that extend beyond the garden walls by placing social and environmental responsibility as key mission drivers.” While at the U.S. Botanic Garden, he sought to meet this challenge in a variety of ways, overseeing the renovation of the Garden’s historic Bartholdi Park, producing original botanically themed theater, and welcoming over 1.2 million visitors per year. He also re-established botanical collection expeditions for the first time since the 1850s. Dr. Novy is a plant biologist with degrees from New York University and Rutgers University. He remains an active researcher, holding research appointments at the Smithsonian Institution, National Museum of Natural History in Washington, DC and the University of California, San Diego. He currently serves on the boards of the Cornell Alliance for Science, Botanic Garden Conservation International-US, Live It Learn It (a Washington, DC based experiential learning non-profit focusing on Title 1 schoolchildren) and the Friends of the U.S. Botanic Garden, and he is currently an Environmental Commissioner of the City of Encinitas. Join us at the San Diego County Fair Flower and Garden Show stage to honor past president (2011-2017) as SDHS 2019 Horticulturist of the Year, Jim Bishop. 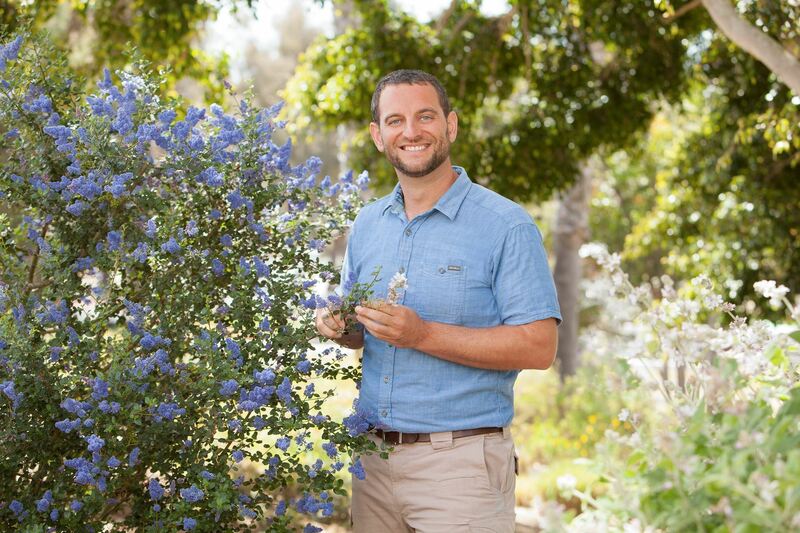 Mon, March 11, 2019 March Meeting – Christopher Woods – Gardenlust: A Botanical Tour of the World’s Best New Gardens. Mon, November 12, 2012 November Meeting - The Edible Front Yard - Special Meeting!